Abigail (Abbey) Mirau was born and raised in Duluth, Minnesota. She attended Crossroads College in Rochester, Minnesota graduating in 2010 with a Bachelor of Science degree double majoring in General Ministry and Biblical Studies and Theology. She then completed her Master of Arts in English and Creative Writing through the online program at Southern New Hampshire University, graduating in December of 2013. 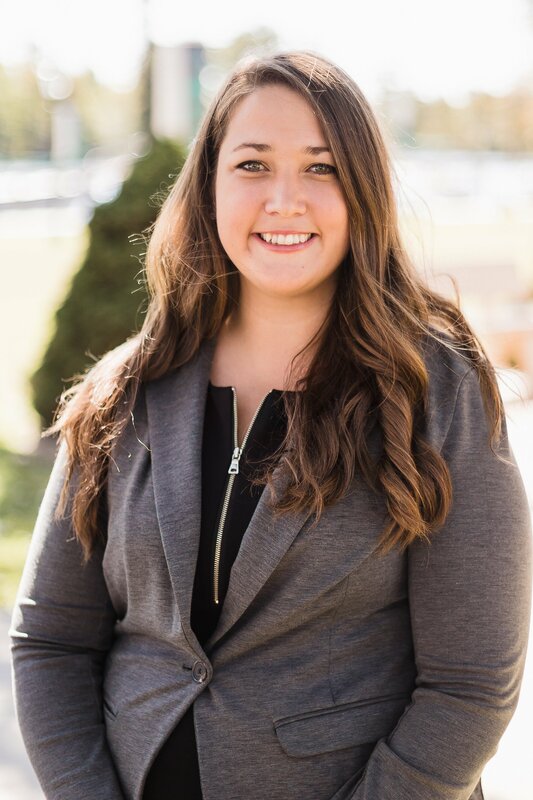 Abbey moved from Rochester, Minnesota to Elizabeth City, North Carolina in July of 2015 to begin her ministry of teaching. She loves being at Mid-Atlantic Christian University as the English professor. She is passionate about helping students find a joy and love of writing and seeing how words impact and change the world. She also enjoys traveling, music and reading.